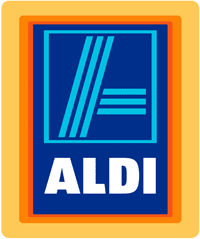 Here are all the Aldi deals this week, starting 10/7 or 10/10 depending on your region. There are plenty of baking deals to enjoy and a sweet price on grapes! Keep in mind that the deals may be regional as well, so leave a note if you find any others to share!